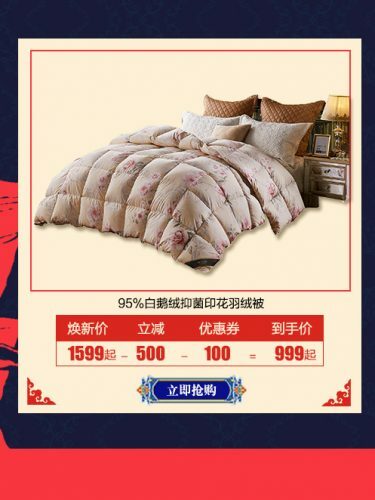 Sleep is the key to life, why not check out some luxury bedding and linens from Beyond Home’s National Day Golden Week sale? 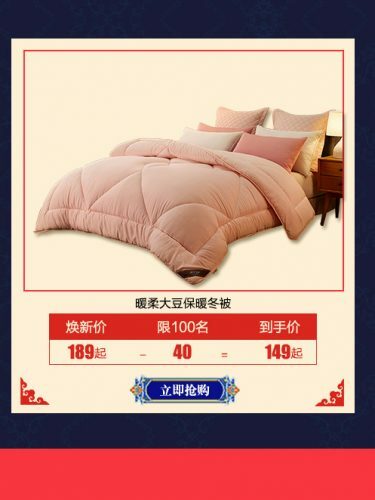 You can find various discounted bedding sets, blankets and home textile goods on Beyond Home’s Tmall shop, but you gotta act quick as the sale end on 7th October. The more you spend, the more savings you get – on top of the sale price, you can get ¥80 discount with ¥699 purchase, ¥130 discount with ¥1099 purchase and ¥230 discount with ¥1999 purchase. Don’t forget to sign up with us to get access to our China warehouse and you’ll be on your way to sweet dreams on ultra luxury and comfortable bedding!